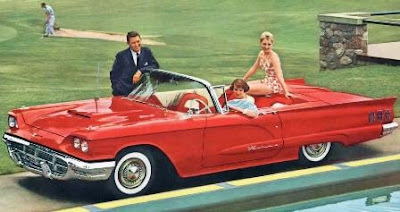 The 1960 Frontenac. 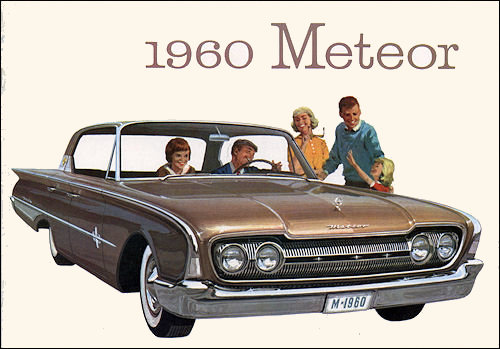 Sold by Meteor-Mercury dealers, the trim compact weighed in at 1 088 kilos (2,400 pounds). The small automobile became increasingly popular with consumers as the 1950s drew to a close. From St. John’s to Victoria, sales of new cars skyrocketed and 110,301 of them—a full 26.2 percent—came from abroad. The top selling compact cars in 1959 were Volkswagen, Vauxhall, Rambler, Austin, Studebaker, Renault, Morris and Britain’s Fords. 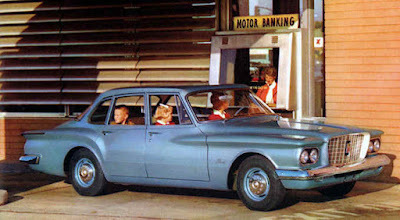 Big wheels were clearly in danger of being crowded off the nation’s highways and byways; the Dominion Bureau of Statistics recorded that smaller passenger cars sold now accounted for nearly one out of every three new automobiles leaving dealers’ showrooms. 1960 Valiant was built in Windsor, Ontario. The 1960 selling season would bring even more little choices. Chrysler Canada—having introduced the ‘Imported from Paris’ Simca last year—now added a new, smaller brand, built in Windsor, Ontario. The Valiant replaced the slow-selling De Soto in the corporate pentagram. 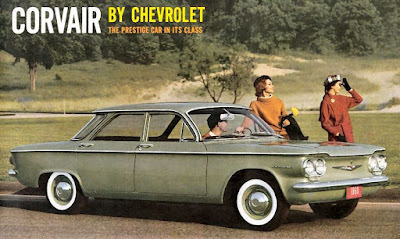 Up the road in Oshawa, General Motors launched the rear-engined Corvair. The smallest Chev to wear the famous blue bowtie, this pint-sized puppy was designed to compete head-to-head with West Germany’s Volkswagen Beetle. 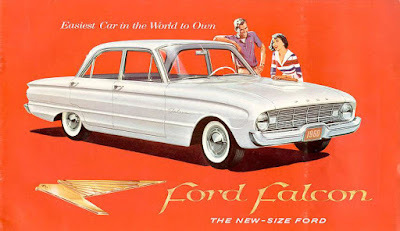 Ford Falcon, sold by Ford-Monarch dealers, was Frontenac’s fraternal twin. Ford of Canada’s small car entry was one with a conventional engine and drivetrain layout. Ford Falcon was slated for Ford and Monarch dealers. Clearly, the Mercury-Lincoln-Meteor dealer body would require an offering of its own. In time-honoured Canadian fashion, the boys in Oakville created a new, badge-engineered brand, for Canadians only. 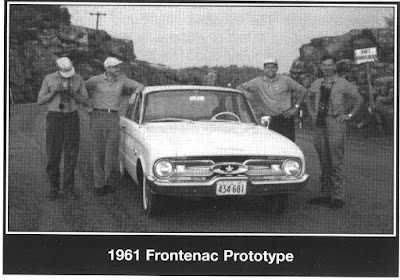 Rather than making it a model of Meteor or Mercury, Frontenac was born. The name for the stand-alone brand was chosen with care. Lord Frontenac was Governor of New France in the 1600s. 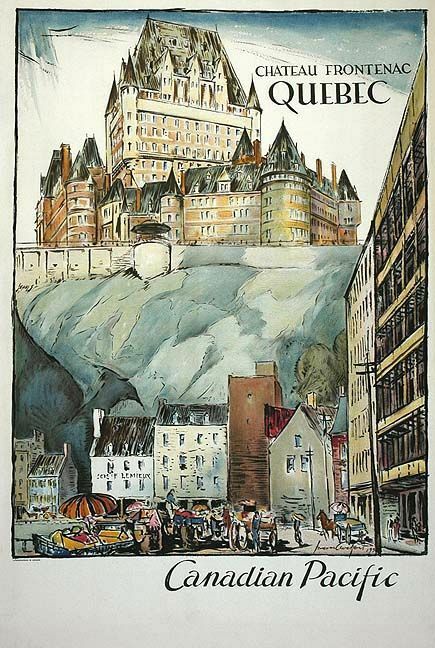 His noble name graced (and still does) one of the most magnificent and imposing hotels on the continent—Château-Frontenac in Quebec City. “The Frontenac is as Canadian as its name,” ad copy crowed. Coming or going, Frontenac was easily identified by its distinctive Canadian styling cues. Front tread measured 1 397 millimetres (55 inches) and 1 384 millimetres (54.5 inches) at the stern. 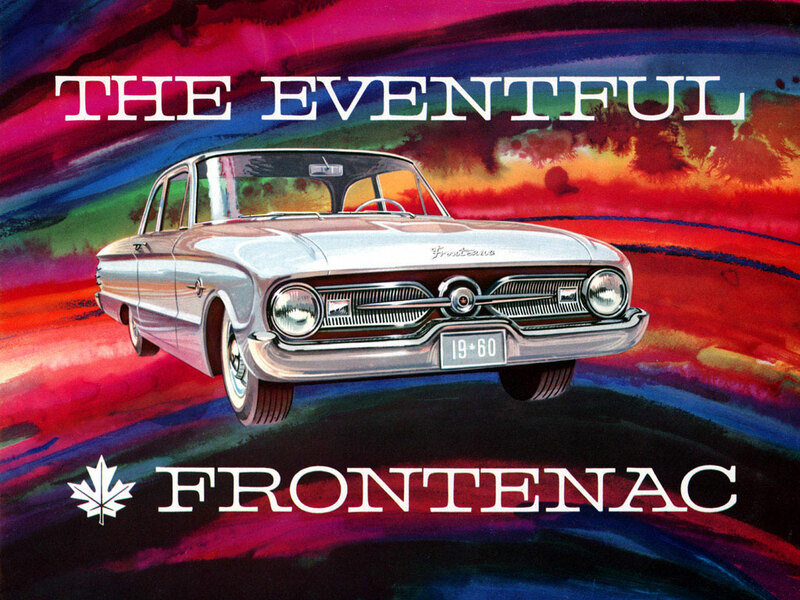 Frontenac was a crowd pleaser, selling a whopping 9,536 units in its only year of manufacture. 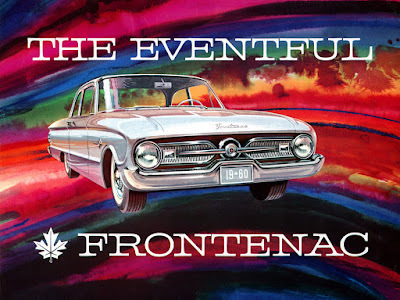 Frontenac advertising emphasized that the new, smaller car was 4 597 millimetres (181 inches), bumper-to-bumper, had a wheelbase of 2 578 millimetres (100.5 inches) but it was not a junior model of the Meteor brand. Great pains were taken to let everyone know that this was not a junior Meteor. Frontenac was a stand-alone marque of its own. Ford of Canada wanted all the hoop-la associated with introducing a new brand of automobile—not a model of an existing make. Frontenac may have been smaller but it was exceptionally capacious inside because of ‘the Ford family’s greatest experience in unit construction’. There was a lengthy explanation of what unit construction was and how it was employed in the Lincoln Continental and Ford Thunderbird. Economy was emphasized as an ‘eventful benefit’. Frontenac’s engine offered ‘Canadian style performance’. 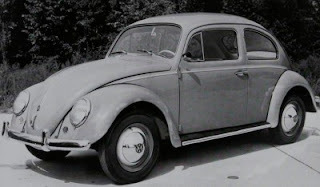 The 2.4-litre (144-cubic inch), six-cylinder mill was placed in front of the passenger compartment. It was an event that Frontenac was powered by Canada’s newest 70 kW (95-horsepower) engine, one constructed of a specially-treated iron alloy with the weight-saving qualities of high-strength aluminum. The engine’s short stroke measured 6.35 centimetres (2.5 inches)—a full 2.54 centimetres (one inch) shorter than the bore. For years, cars in Ford Canada’s stable listed an oil filter as extra-cost equipment. Frontenac offered a flow-through oil filter as standard equipment. 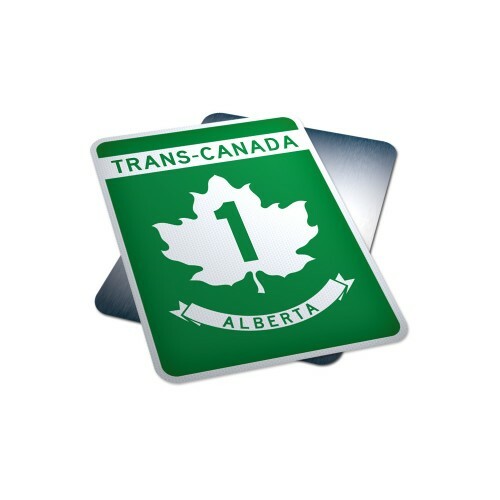 This promised to eliminate nine oil changes a year, as one could drive 6,400 kilometres (4,000 miles) between servicing. The Mileage-Maker Six was a gas miser. The fuel tank capacity was a generous 44 litres (11.7 Imperial gallons). Urban driving resulted in a a ‘sparkling’ average fuel consumption of 9.42L/100km (30 miles to the Imperial gallon) and even more on open roads. The preview bragged that it was an event when ‘just over a cent (an ancient Canadian coin) a mile (an ancient Canadian unit of distance) for gas should cover all the pleasure you’ll enjoy at the wheel’. 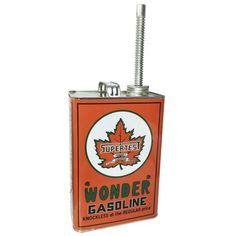 Thrift was catapulted into the eventful category as 547 kilometres (340 miles) per tankful, calculated at a savings of 5 cents per 4.5 litres (for one Imperial gallon), were spotlighted. Canadians were crazy for automatic transmissions—40% of passenger vehicles on the Dominion’s highways and byways were equipped with such by 1959—according to Frontenac fanfare. While a fully synchronized, three-speed manual transmission with the ‘familiar shift pattern’ was standard equipment, a two-speed automatic transmission was available at ‘small extra cost’. 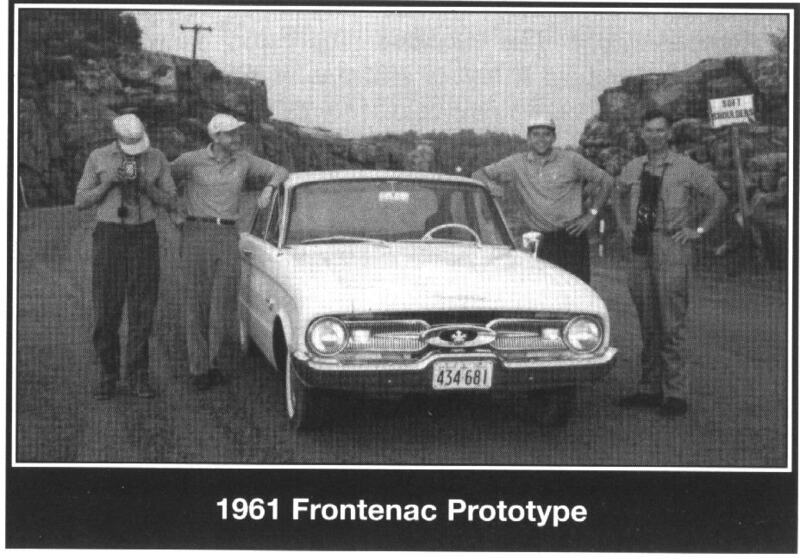 The self-shifting unit was touted as being new and lightweight—thanks to an aluminum housing unit—making Frontenac more fun to drive. Engineers designed Frontenac to be durable. Tested for two years before arriving in dealers’ showrooms, information in the preview poster revealed: “Three completely separate series of tests were conducted. First, components such as the engine, transmission, suspension, axles and heater were tested in other cars (for) hundreds of thousands of miles under Ford British bodies. Second, full mechanized prototypes drove all across the country. Lastly, complete and disguised prototypes were tested under every possible condition on the same type of roads that you drive on.” In a nation where the Trans-Canada Highway consisted of vast stretches of gravel roadway, Frontenac stood up to the harshest of Canadian conditions. 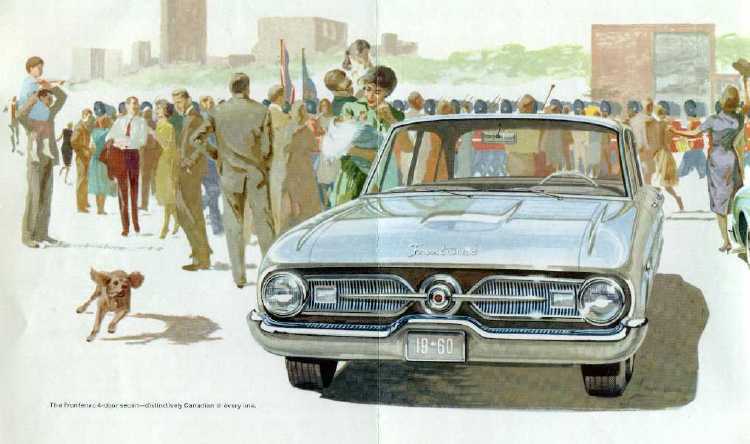 While it shared its body and mechanicals with Ford’s Falcon, stylists made Frontenac ’distinctively Canadian in every line’, a ‘ distinctively Canadian touch’. The grille was an elaborate three-piece affair. Single headlamps were located in a recessed, ovoid cove, flanking two finely-ribbed, concave rowing oar-look sections overlaid with a heavy chrome bar that extended horizontally to rectangular turn signals, nestled in the ends of the grille. 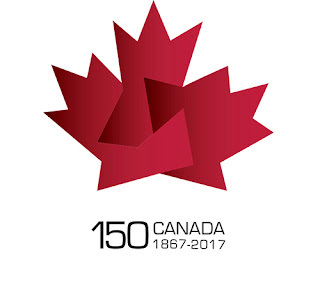 At the very centre, a substantial chrome circle with a smaller one inside, was emblazoned with the quintessential symbol of all things Canadian—a maple leaf. The front bumper was upturned at the leading edge of the fenders and made a pleasant dip upwards at the centre to hold a front license plate. Front fenders carried prominent creases that ran to the cowl. The Frontenac script was front and centre at the lip of the hood, which was accented with a raised scoop-look stamping. The flanks’ jaunty body creases evoked that of surfboards. Chrome spears adorned the front fenders aft of the wheelwells. Each was kissed with a circular chrome medallion that carried a maple leaf. Giving the impression of speed while standing still, a trio of chrome windsplits appeared on the trailing edge of the rear fenders. The rear wheelwells were cut low and disappeared altogether with the addition of optional fender skirts. Above the beltline, a generous expanse of glass provided excellent vision with with no blind spots. Drivers and front seat passengers who smoked appreciated the vent windows. From the rear, Frontenac’s bumper turned downward in a gently rounded curve at the ends, to cradle circular taillights ensconced in wide, flat chrome bezels that featured concentric rings. A concave body crease ran the entire width between the bumper and the trunk’s lip. Identifying Frontenac script was located on the right side.The chromed trunk handle did double duty as housing for the trunk lock. Directly below it was the gasoline tank cap, a useful position regardless of which side of the gas pump one pulled up to at the Irving, B/A or Pacific 66 station. Trunk space in the sedans measured at a capacious .63 cubic metres (23 cubic feet)—‘large enough to hold seven average sized suitcases of a family on a trip’. The Frontenac ride employed the latest technology, including independent front suspension with ball joints. Double-acting hydraulic shock absorbers with built-in rebound control were mounted inside the springs (something Nash pioneered in 1940). A link-mounted ride stabilizer bar minimized road sway on turns. Rear suspension boasted five springs with diagonally mounted shocks. The rear axle was hypoid, in a semi-floating banjo housing. The axle ratio was 3.10 to 1 with both the manual and automatic transmissions. The car’s turning circle was less than 11.6 metres (38 feet) and could squeeze into a space as small as 459.74 centimetres (181 inches). The 43-centimetre (17-inch) diameter Safeguard Steering Wheel required only 4.6 turns, lock-to-lock, thanks to the recirculating ball mechanism, dubbed Magic-Circle. Safety was an event. Advertising focused on the superiority of unit construction, Safety Door Locks, Safety Glass all around, available with a tinted strip across the top of the windshield serving as a sun visor, (optional), a Deep-Dish Steering Wheel that protected the driver from impalement by the rigid steering column in the event of collision, padding on the instrument panel (optional) and advanced, foolproof 28-centimetre (nine-inch) hydraulic brakes, now with 30 fewer previous parts to service at maintenance time. The fiercely efficient FreshAire heater was singled out for high praise. Designed to defy those dirty, wintery -40C days, only eight minutes from a cold start were needed to melt 6.35 millimetres (a quarter inch) of frost from the windshield. Frontenac’s mighty heater was said to be ‘more modern and efficient than those found in many larger cars’. Hot air in January was clearly eventful! Interiors received meticulous attention. The ‘comfortably high’ front bench seat was adjustable and designed for optimal back and leg support. Foam padding was a standard feature, found under durable and easy-to-clean vinyl coverings. Frontenac’s upholstery was offered in a single hue: Colour-Planned Grey. The lone interior offering harmonized with any exterior colour choice. However, it was an event to order optional, luxurious ‘elegant, easy-caring upholstery fabrics’ upon which to sit. Green, Blue or Grey stain-resistant, metal-weave material were colour-keyed to exteriors. Passengers were promised big car, roomy comfort, enough for a half-dozen six-footers. The capacious cabin made for pleasurable long-distance treks, even those seated in the centre position. Frontenac was exceptionally quiet, being ‘insulated to keep out dust, road noise and moisture under all Canadian conditions’. Attention to passengers’ comfort added up to another Frontenac event. 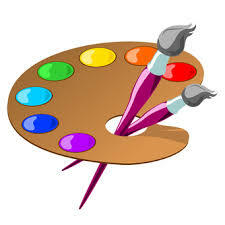 Paint was offered in a wide range of hues. Oakville’s belle of the ball could be clad in any of nine colours: Raven Black, Corinthian White, Montecarlo Red, Skymist Blue (light), Belmont Blue (medium), Adriatic Green (light), Meadowvale Green (medium), Sultana Turquoise and Platinum. For those seeking something more eventful, fourteen two-tone colour combos were available. The newly formulated Lustre-baked enamel promised to keep Frontenac shiny bright, season after season. The twin curses of corrosion and rust were aggressively tackled. Galvanized steel was employed in much of the underbody, which could be coated—at a small cost—with zinc spray. Inner rocker panels were coated in zinc, too. Even the muffler was ‘aluminized’ for a life twice as long as ordinary mufflers. Keeping road cancer at bay for as long as possible was truly eventful! Extra cost accessories designed for Frontenac included front door-operated courtesy lights, cigarette lighter, a rear seat ashtray, the manually tuned Economy Console (AM) radio, a foot pedal-operated Aquatic Windshield Washer-Wiper, electric wipers, the MagicAire heater/defroster, stylish Full-View side mirrors, a chrome-plated Non-Glare rearview mirror, padded instrument panel, tinted windshield, luxurious interior fabrics, whitewall tires, oversize 6.50x13 4-ply tires and stainless steel hub wheel covers. DeLuxe trim added brightwork to the windows, beltline and roofline. 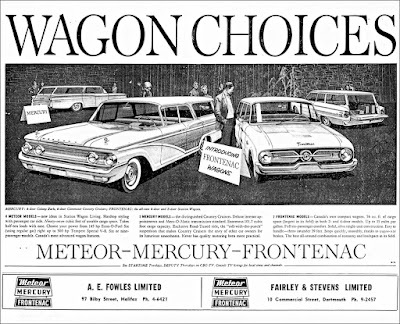 To make sure the word got out to the public, Meteor-Mercury-Frontenac dealers sponsored two TV shows on the CBC. Tuesday nights the network aired Startime, a 90-minute showcase of plays and anthologies—the best from the world of arts. On Thursday evenings, the dealers sponsored The Deputy, an American western series starring Henry Fonda. Largest in its class, the Frontenac wagons boasted a whopping 2.1 cubic metres (76 cubic feet) of cargo space (largest in its field) in both 2- and 4-door models. When the Frontenac wagons did arrive, advertising was tight and punchy. “Canada’s own compact wagons, 2.1 cubic metres (76 cubic feet) of cargo space (largest in its field) in both 2- and 4-door models.” In comparison, the Meteor Country Sedans and Ranchwagons afforded 2.7 cubic metres (97 cubic feet) of hauling space and the Mercury Country Cruisers an even larger 2.8 cubic metres (101.7 cubic foot capacity). 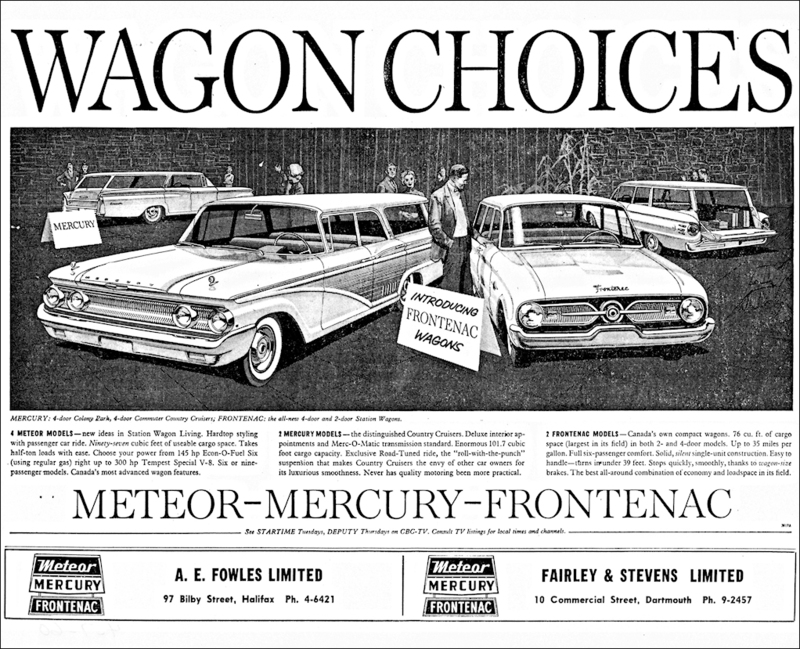 The Meteor-Mercury-Frontenac wagon line up is showcased in this advert from Halifax area dealers. Frontenac “Stops quickly, smoothly, thanks to wagon-size brakes.” The tailgate window opened and close from the outside. Turning—and holding— the key in the lock, conveniently permitted the power-operated window to open and close automatically. Mercury--Meteor—Frontenac dealers in all ten provinces carried parts and offered full service. Keeping life simple, publicity let the public know that every auto mechanic in the Dominion had the right tools, nuts and bolts to take care of a breakdown—not that it would ever happen. If travelling in the United States, Ford dealers were ready and able to help. Sourced from the UK, the 1960 Ford Anglia was popular with Canadians. Sales of 9,536 Frontenacs, 17,152 Ford Falcons along with 15,149 British Fords and 775 German Fords added up to an astonishing 42,902 small car sales. That total surpassed domestic sales of full-sized Fords by nearly 12,000 units. 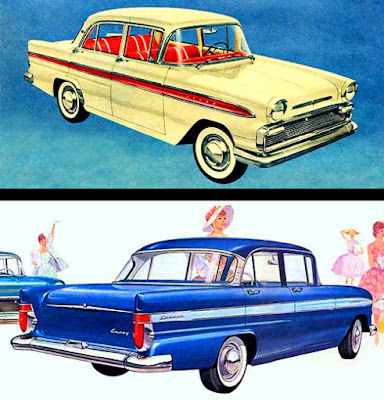 Ford of Canada garnered 46 percent of all small-size cars in the Dominion. There was no doubt in Oakville that the compact car was here to stay. Despite Ford Canada’s phenomenal growth in the small car segment of the market, it came at the expense of Oakville’s big cars. With only 30,687 full-sized Fords sold, the drop represented an 8.6 percent decline in a one-year period. The company did manage to remain profitable by selling off its Australian, New Zealand and South African subsidiaries. While a 1961 Frontenac was planned--and made a cross-Canada trek-- it was scrapped at the last moment because management decided to replace it with the Mercury Comet. Some 43,000 compacts had been built in Canada in 1960, another 18,000 shipped in from the US and 177,000 imported from Europe. Now, one out of every three automobiles sold in the country were—well—really small. Before Christmas recess, Parliament was quick to overhaul importation regulations, in a bid to safeguard our domestic automobile industry. 1960 Envoy was a badge-engineered Vauxhall, available only in Canada. 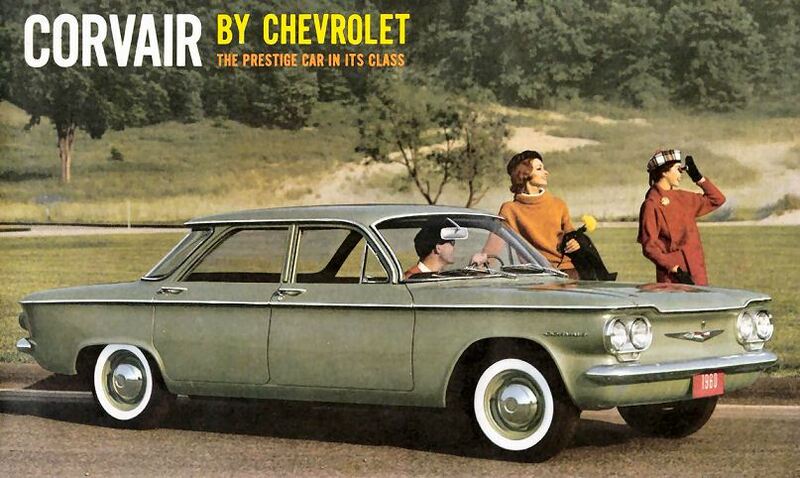 It was sold through Chev-Olds dealers. 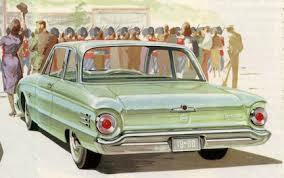 Of the Top Ten selling passenger cars sold in calendar year 1960, half were compacts. Volkswagen earned third place with 31,146 sales; GM’s captive import Vauxhall took the Number Five Spot with 21,530 sales; Ford’s new Falcon enjoyed ninth place with 14,733 units sold and GM Canada’s new badge-engineered Envoy held down the tenth spot with 13,089 sales. Peter McKeen of Harrow, Ontario owns this beautiful 1960 Frontenac. Here is the car’s story in his own words. My earliest memories involve a Frontenac. My father's first ever brand new car was a Mist Blue, four- door Frontenac which he purchased in December of 1960 at Dingwall Motors Limited in nearby Windsor. It was also his first ever Blue Oval automobile, which was ironic since Clair McKeen had graduated from the Ford Trade School as a pattern maker and had worked for the company as a skilled tradesman for nearly ten years. 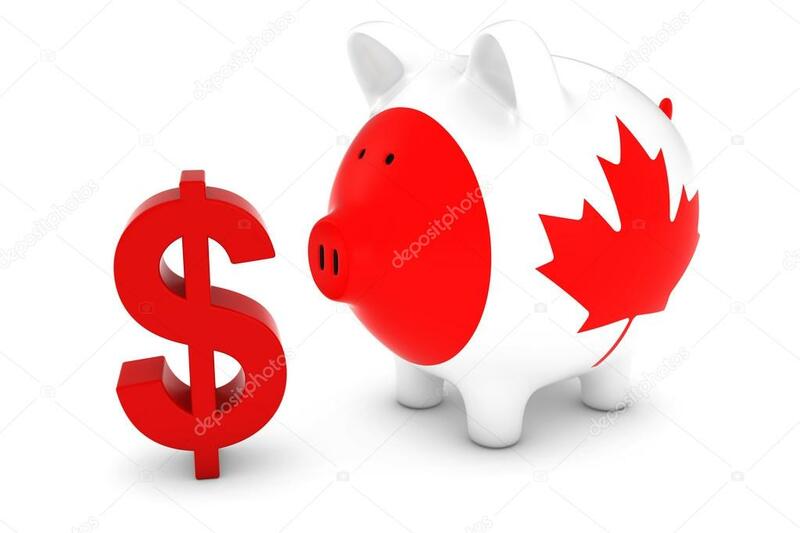 My father’s Frontenac cost him $2,687 including the 13% federal Manufacturer’s Tax, Provincial Tax and the Ontario license plate fee from the Ministry of Motor Vehicles. Extras included zinc undercoating, outside mirrors, the heater and a cigar lighter. I remember long rides out to the country to visit my grandparents, often seated in the middle of the front seat. I was the youngest and it made sense that my short legs were a good match for the transmission 'hump' that divided the legroom in the front seat. I always wondered why the Frontenac had two brake pedals when our other car had only one. I later learned that the second brake pedal was actually the clutch and wasn't an extra safety feature in case Dad had to stop really, really fast. In 1968, my grandfather passed away and my father acquired his nearly new 1967 Plymouth Fury III. (I can still vividly recall its new car smell to this day.) It was a good car for trailer towing and suited our growing family, so the little Frontenac was parked in my grandmother's garage. Eventually her house was sold. With nowhere to store the Frontenac, my father offered it to new owners and it passed out of our family's hands forever. In 1988, I was home for a visit when I noticed a Frontenac advertised under 'classics' in the Windsor Star classified ads. My father was about to retire after 37 years with Ford and knowing he had regretted letting go of such a rare Canadian car, I suggested we go take a look. It was a white two-door with red interior and a 'three-in-the-tree' manual transmission, with 45 061 original kilometres (28,000 miles) showing on the odometer and perfect upholstery in the back seat. The car was in overall good shape and reasonably priced. Thinking my father would want to buy it to tinker with in his retirement, I was surprised when he said very little on the trip home. Eventually he broke the silence and asked me, "if that car was yours, where would you keep it?" I was living in a Toronto apartment and had just landed my first real job. I replied I would have to keep it at his place but that I couldn't afford the $2,500 asking price. After a few more miles of silence, my father offered to loan me the money. I figured I could swing an extra $100 month, so at long last, a Frontenac would be back in the family. I phoned the current owner, George Boden and made him an offer of $1,900, which he accepted. He threw in a cotton car cover (which still protects the car to this day) and a box of spare parts he had accumulated, as well. I think George sensed the car was going to a good home. He told me the fascinating history of the car and how he acquired it. The original owner was another Ford employee and George's neighbour, John Jackson. John purchased the car as a company executive demonstrator from Ford and drove it for five years. At some point during that time, John's wife passed away and he had the car repainted in funereal black in memory and honour of her passing. He stopped driving it in 1965 and the Frontenac stayed put in his garage unused for 19 years until he passed away in 1984. At that point, John's daughter Patricia offered the car to George as thanks for being a good neighbour for so many years. As the second owner, George got the car running and had it repainted to its original Corinthian White. He drove it for a few years and after buying a new house without a garage, he decided to sell it—and so—the Frontenac now had its third owner. I have owned it (thanks to my father) for almost 30 years now and it is still in very good original condition although the odometer now reads over 70811 kilometres (44,000 miles). It still runs like a watch. Many people ask what year it is, thinking it is a Falcon, but the few who know what it is know it can only be a 1960—the only year Frontenac was ever on the market. My father and I have kept it up over the years. We have twice been invited to display it at the Ford Product Development Centre in Dearborn Michigan. Our Frontenac has no less than nine red maple leaves that adorn the dog dish hubcaps, badging and horn button. Like the maple leaf flag, Our Frontenac is white and red and we are proud to celebrate Canada’s 150th birthday in it. These are some really interesting historical facts. Before reading your post, I didn't seem to know quite much about the Frontenac, now I do.